Attention parents! 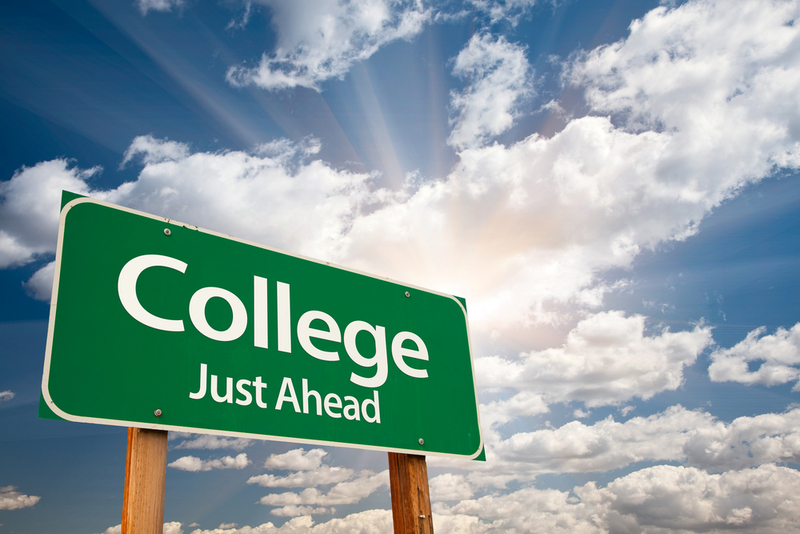 Do you have a son or daughter about to head off to college this year or next year? Do you know where to start? What to do? Do you know the rules of the game? If not, this is a MUST listen to show for you! Tune in to The Unleashed Radio hour this Thursday from 10am-11am (CST) on Business 1110am KTEK (streaming live at www.UnleashedRadioHour.com) for a straightforward discussion about the “other” rules about life after high school that no one tells you. College is a huge investment and a clear planning process should be put in place before signing on the dotted line. Tune in for tips, strategies, information and resources on what today’s high school graduate needs to know about college, careers, and the transition to the “real world”! This entry was posted in Awareness, Career Planning, College Planning, College Success, Education, Generations, Parenting, Ronologue, Success Tips, Talk Radio, Vision, Youth and tagged Awareness, Career Planning, Careers, Coaching, College Knowledge, Vision, Youth. Bookmark the permalink.